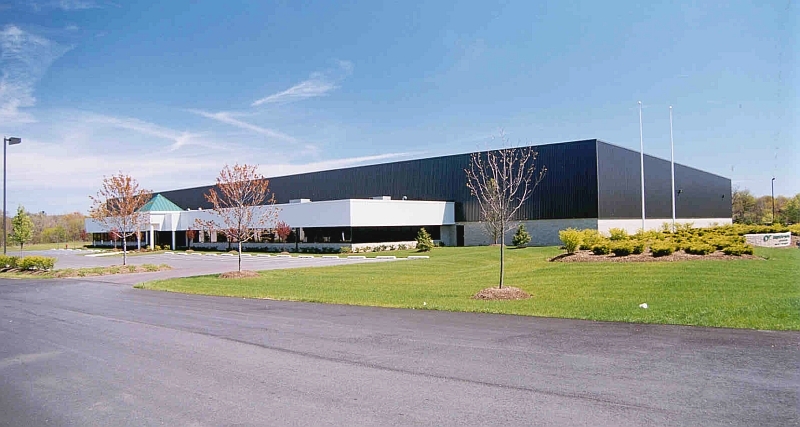 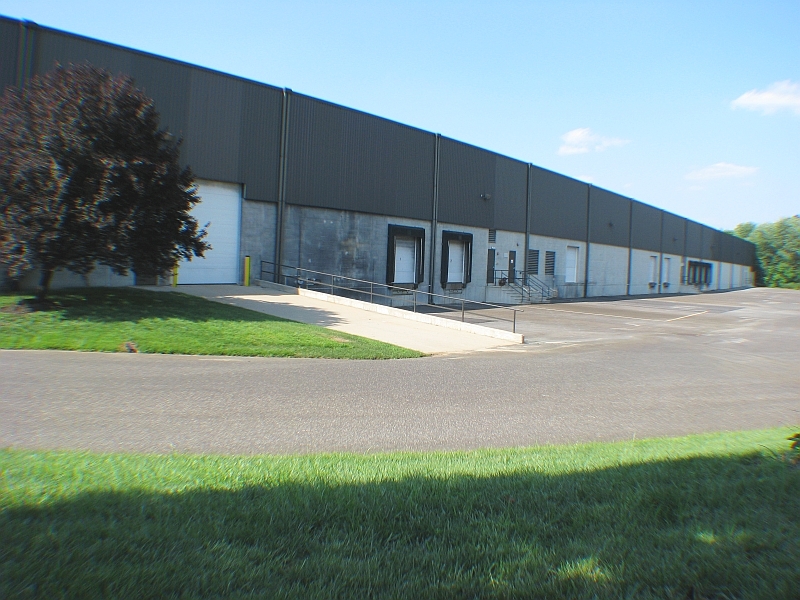 2704 Cindel Drive is a modern, single-tenant industrial building specifically designed for warehousing or production operations that's located in an attractive business campus environment. 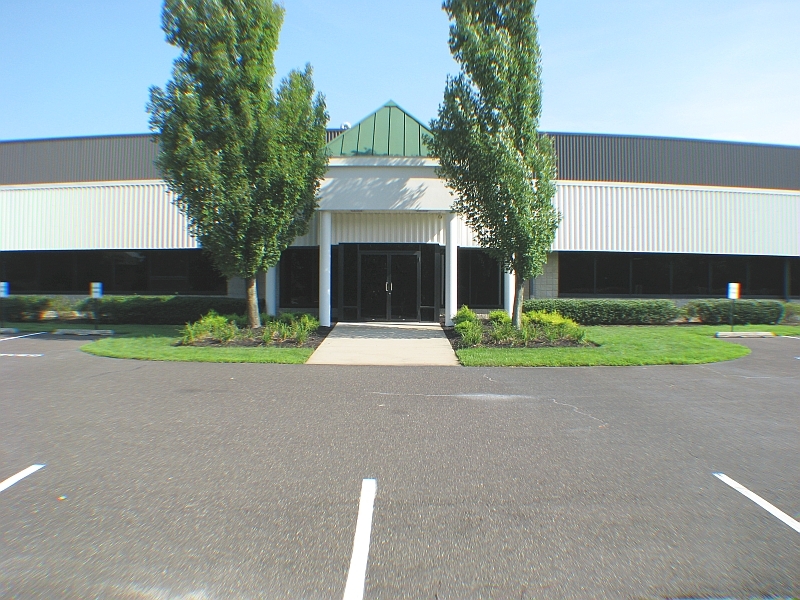 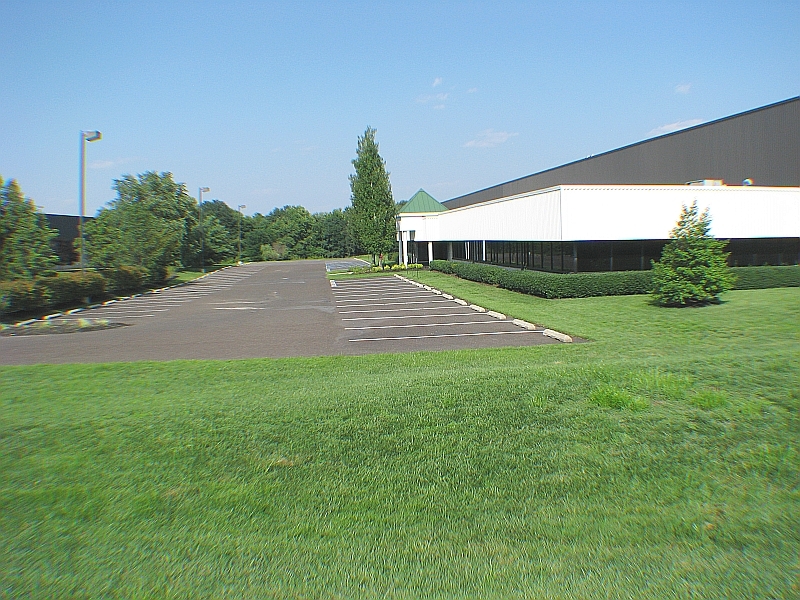 The building offers a 26' high clear height warehouse environment, ESFR sprinkler system, loading opportunities, and well-appointed office area. 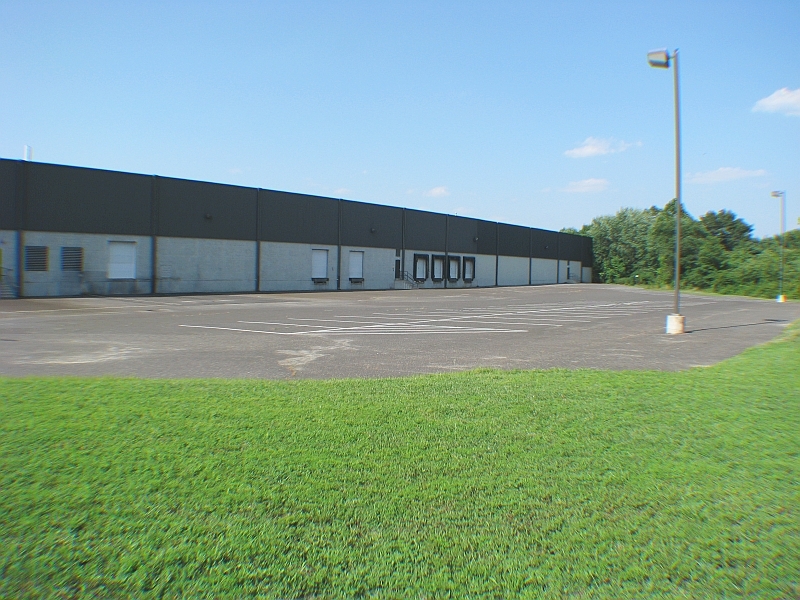 To view building details including electrical service, loading spec's, parking, and other relevant information, click Floor Plans link below.